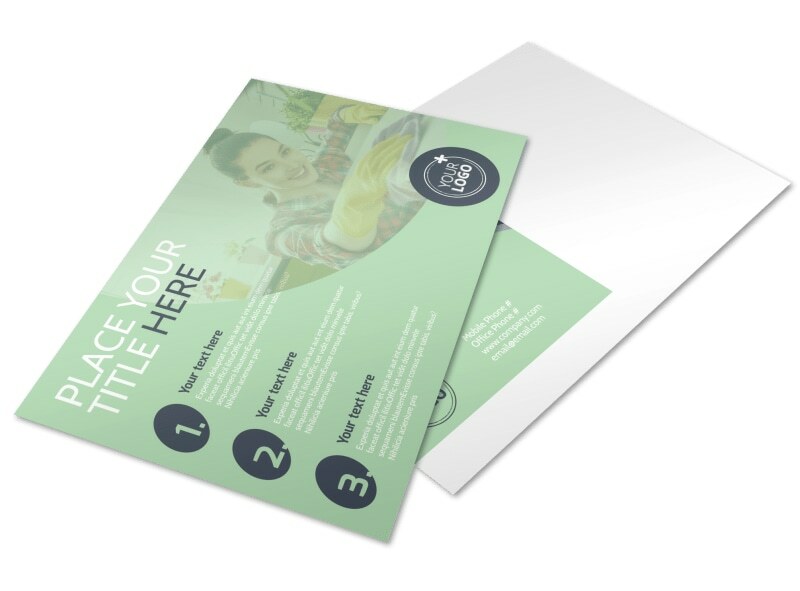 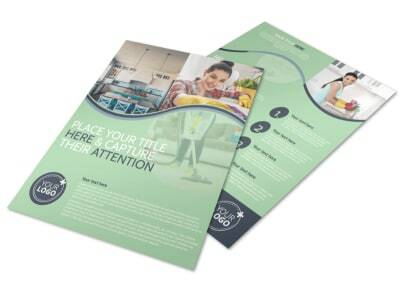 Customize our House Cleaning Postcard Template and more! 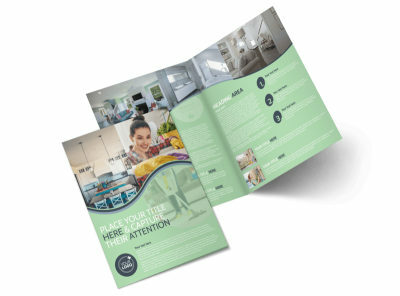 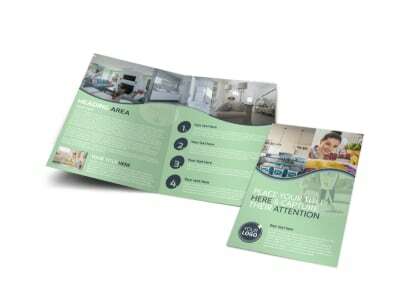 Wipe up the competition with this customized postcard sent to the homeowners on your list to advertise your house cleaning business. 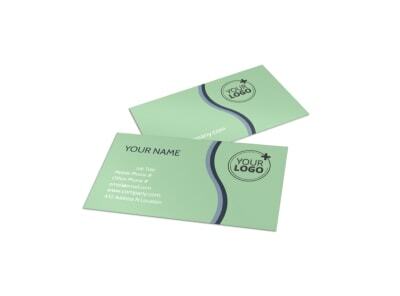 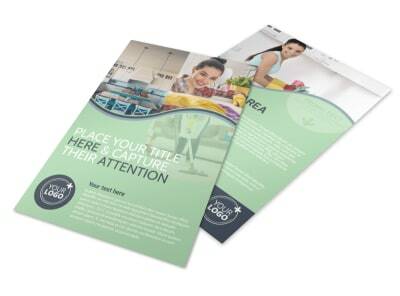 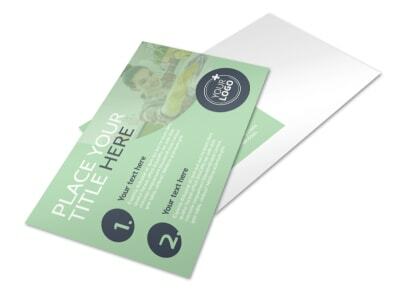 Use the space on your postcard to detail an upcoming service special or promo for new clients. 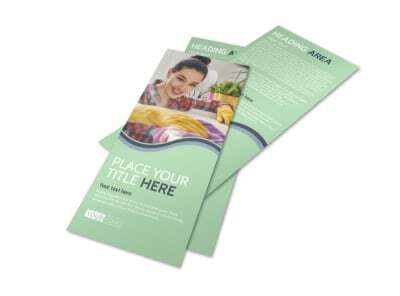 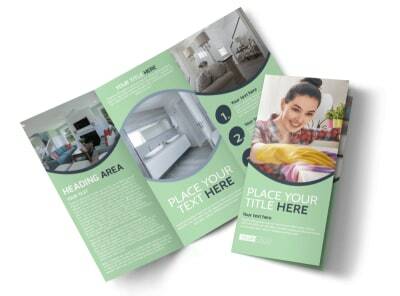 With our online editor, the design process is fast and fun, so bring your postcard to life now and get it in the hands of homeowners who need your services.